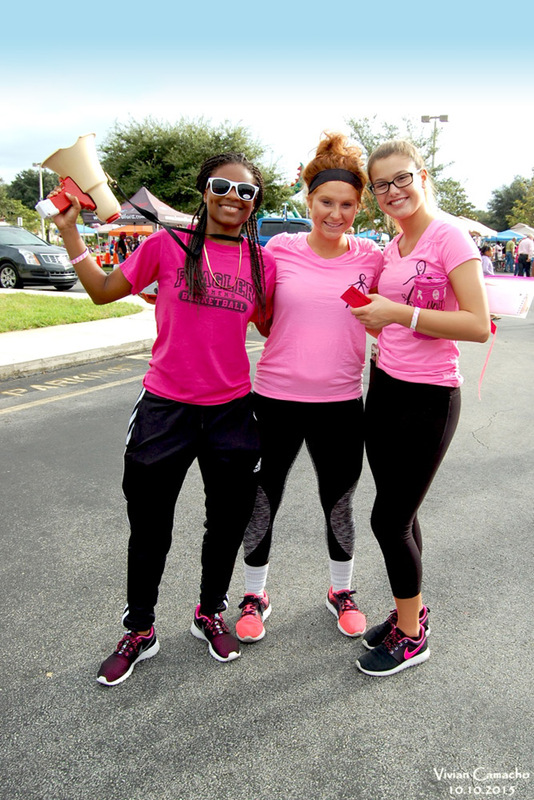 Unity Outreach is gearing up for the Annual “Unity Pink Ride” Motorcycle Ride Saturday, October 13, 2018. 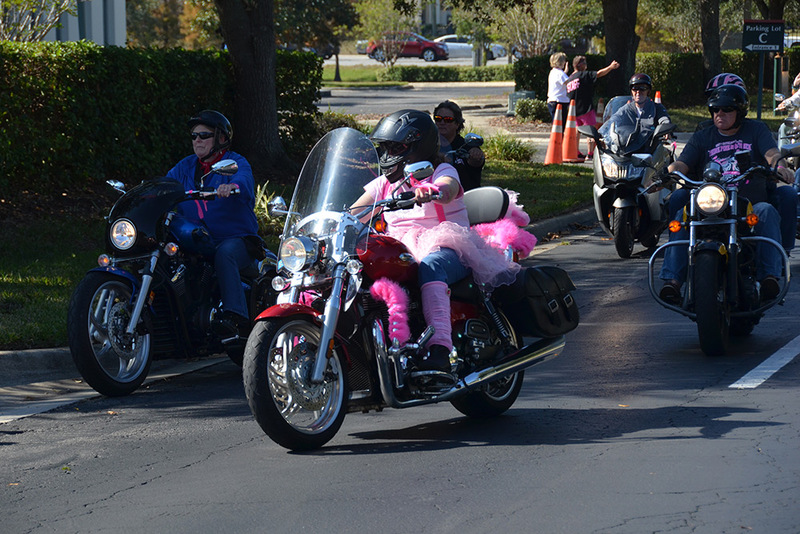 Our biggest event of the year is the Annual “Unity Pink Ride” Motorcycle run, held the 2nd Saturday in October. This is a Police Escorted Ride that will include activities the entire family can enjoy. This is our major annual fundraiser with many opportunities for the community to both give and receive. Not only does this event bring in the funds we need to help local patients and their families, it also raises awareness for this awful disease which is so crucial in the fight to end cancer. We held our first Motorcycle Run in 2009 and each year since it has grown in ways we could have only dreamed of. 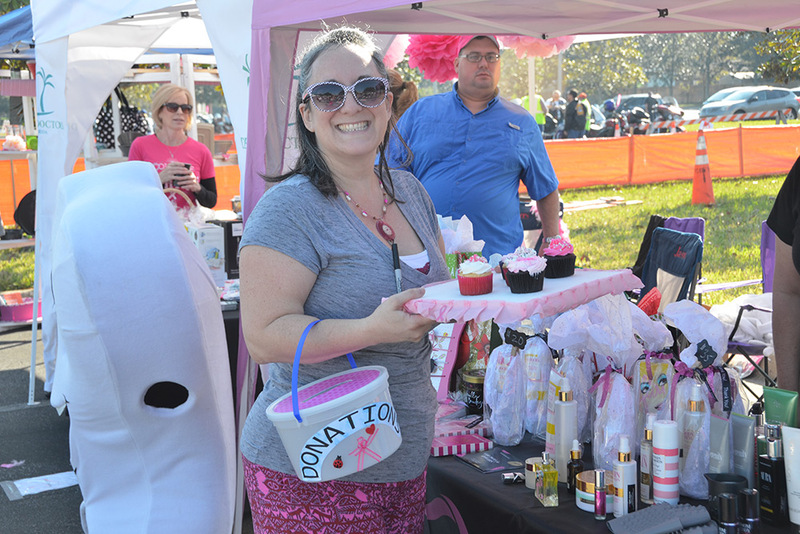 All of the funds raised through this event go toward helping breast cancer patients and their families. Online registrations has closed as of 12pm on 10-11-18. You may still print the registration form and bring it completed the day of the ride. Print Out Registration Form And Bring Day Of Event. If you or someone you know is interested in volunteer opportunities either as an individual or as a group, we offer many opportunities to help. Some of the areas in which you can participate are listed below. Please contact us for additional information or click here to download our Volunteer Application Form. Thank you for your consideration. We are seeking sponsors to offset the cost of this not-for-profit event. Sponsor donation levels range from Pink Diamond $3,000+ to Pink Ribbon starting at $250. Limited vendor display opportunities are available. Monetary donations as well as goods and services are always welcomed and very much appreciated. We are always seeking sponsors! We would like to thank each of our donors and sponsors that support us throughout the year – each of your donations are truly appreciated. Click here to view our various levels of sponsorship opportunities, learn how you can become a Sponsor and complete our online sponsorship form. Advertising – in many local publications, like the St. Augustine Record, Ignition, Women’s Journal, Thunder Roads Magazine, Bikers Post, First Coast Living, Channel 12 News, WAOC/WFOY Radio, our website and Facebook page, flyers, posters, T-shirts and our Thank-You Board at the ride. Complimentary Ride Tickets – for you, your employees or group. 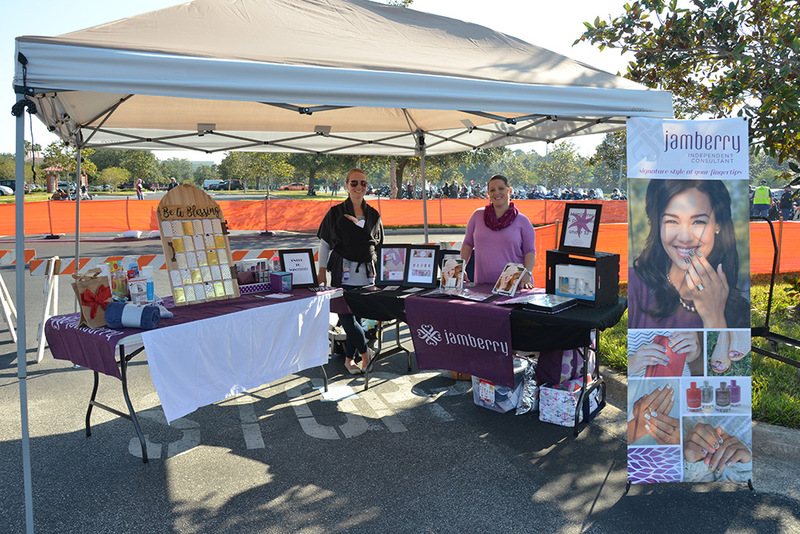 Vendor Booth – Showcase your business at our event. Support Unity Outreach when you search the Web or shop online with Goodsearch. Sign up now!